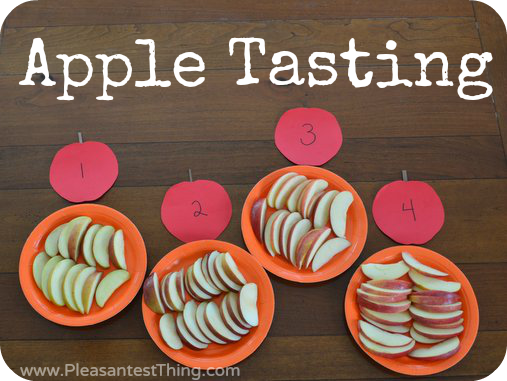 Nothing says autumn like a big bushel of apples. 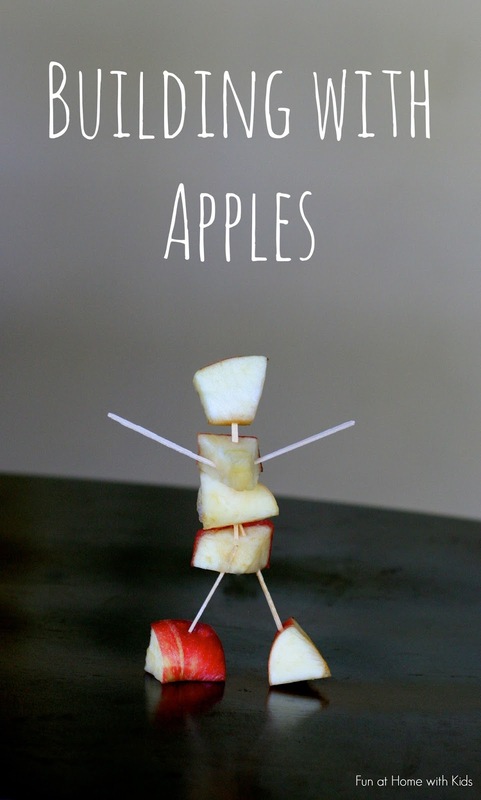 Use this delicious fall fruit to inspire some crafts with kids this season. 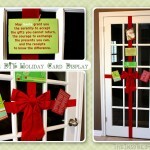 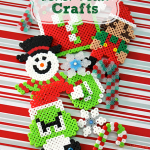 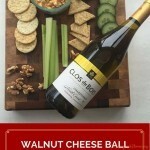 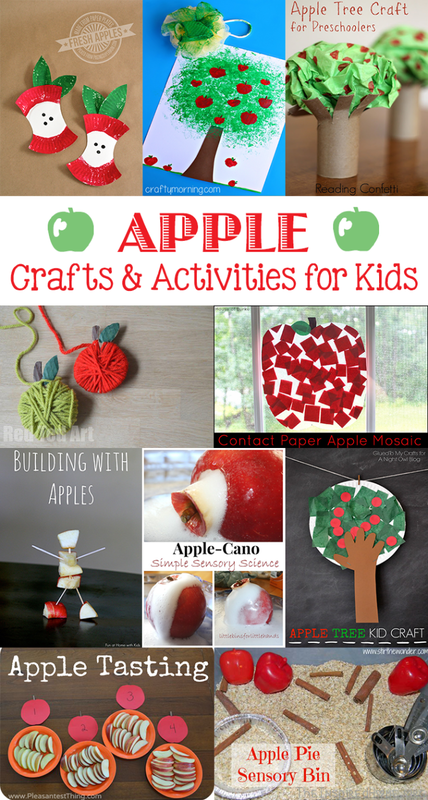 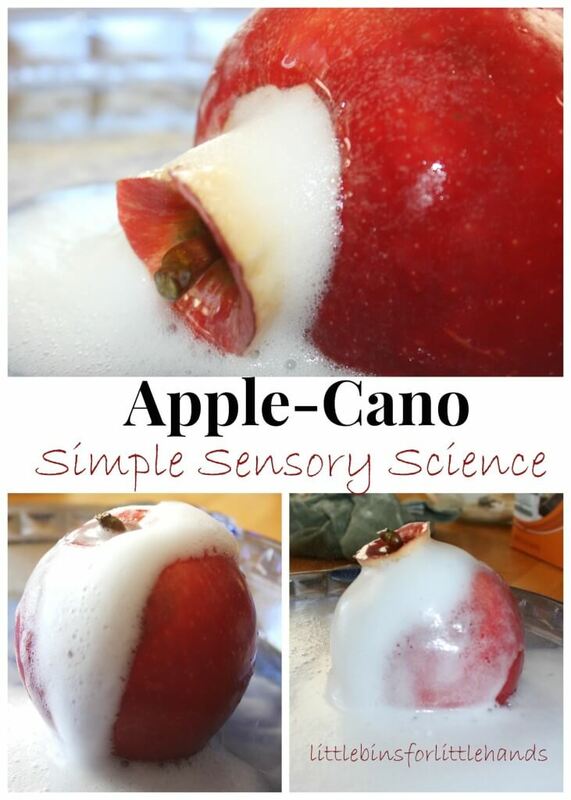 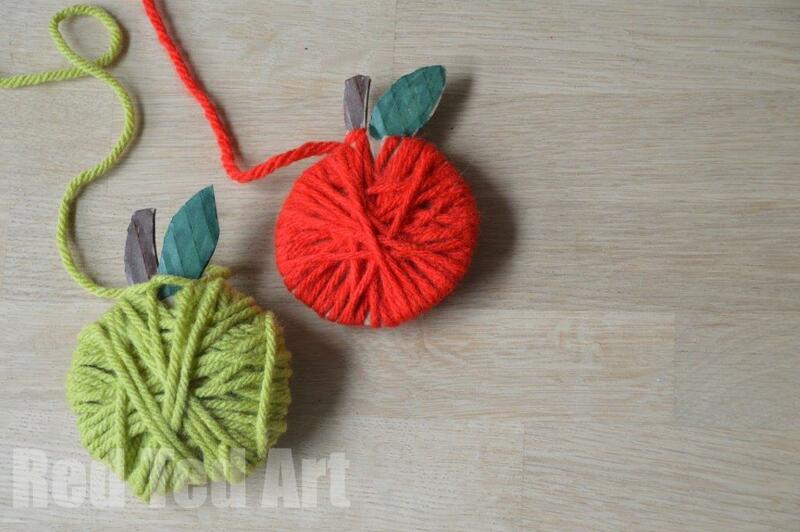 You’re guaranteed to find a hit in this apple craft idea roundup! 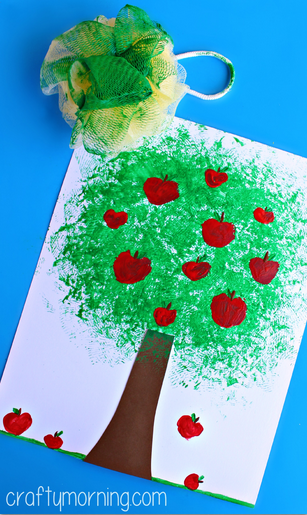 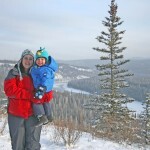 There’s a little something for everyone from baby footprint crafts to toddler & preschool crafts to science experiments. 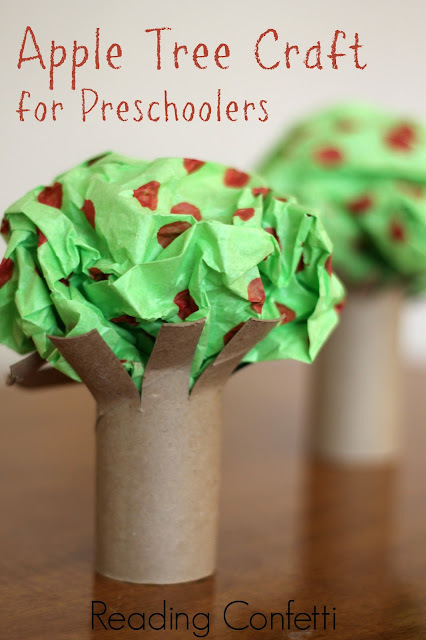 There’s even a play dough recipe and a sensory bin idea! 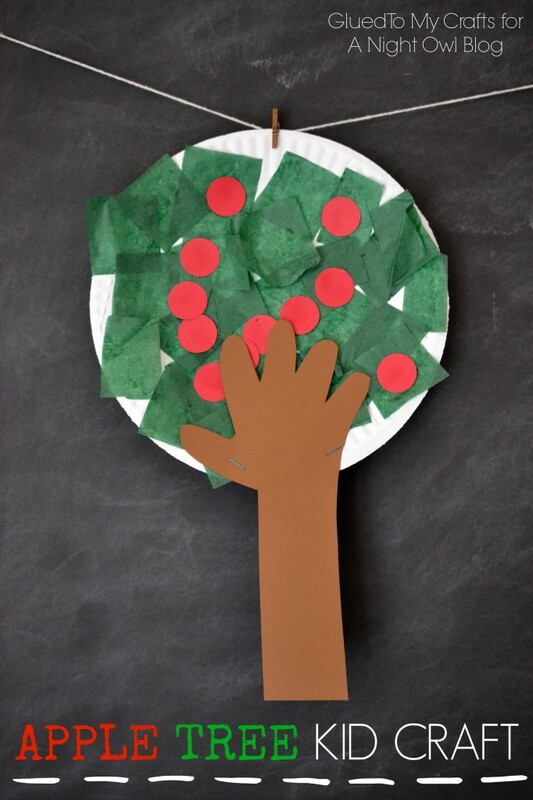 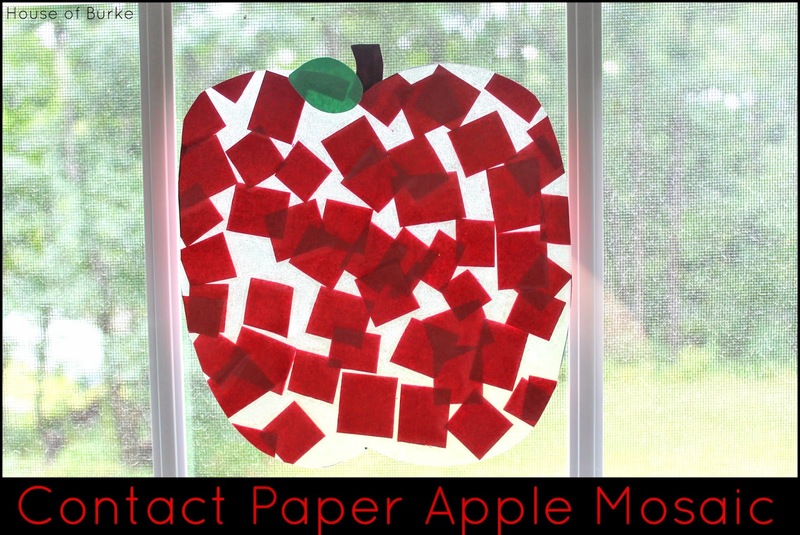 Paper Plate Apples from Paging Supermom!